Choosing where to store your stuff can be overwhelming, but Cardinal Self Storage - North Durham is here to help. 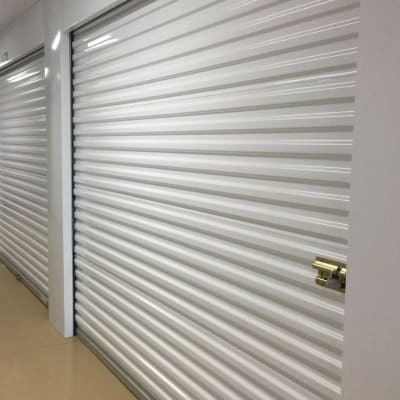 Our storage units in North Durham, NC, offer a convenient and friendly solution to all your storage needs, whether you’re clearing out space in your house for a newborn, moving into a new home, or just need to get organized. 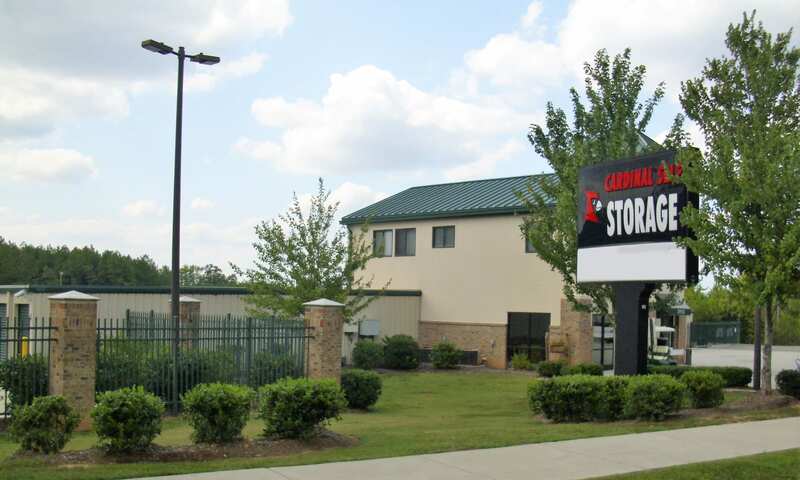 With conventional and climate-controlled units, 24-hour security monitoring, and electronic gate access, Cardinal Self Storage - North Durham is here to bring you peace of mind. 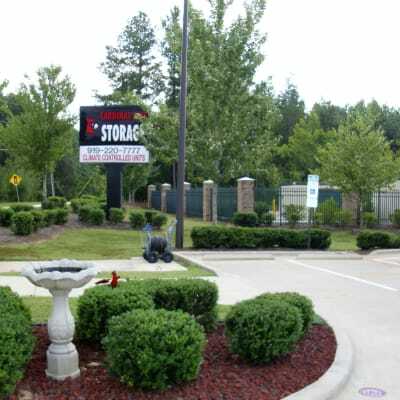 Our premium storage units in Durham are located on Old Oxford Road, close to Independence Park and Duke Regional Hospital. We’re just a short drive from I-85 and Braggtown, so you won’t have to travel far to drop off or retrieve items from storage. Whether you’re out running errands or on your way home from work, it’s easy fitting a trip to Cardinal Self Storage - North Durham into your daily routine with 7-day-a-week access via our electronic gate. 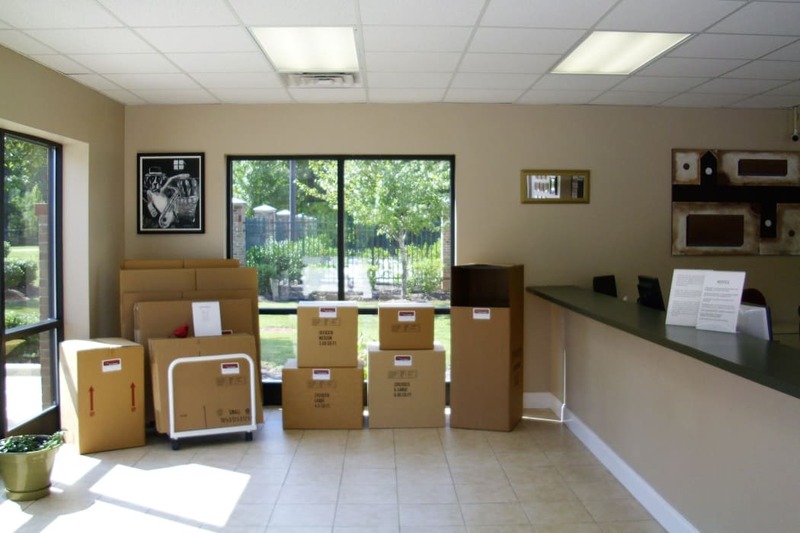 See all the features we offer at Cardinal Self Storage - North Durham to simplify the moving process. Maybe you’re moving houses, looking to store valuables, or simply making space. There are plenty of reasons to seek storage solutions. 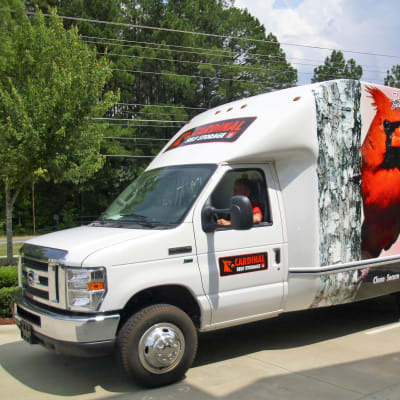 Cardinal Self Storage - North Durham is your answer. If you need a place to store valuables like photos, documents, or other temperature-sensitive items, our climate-controlled units are an ideal choice. Looking to store bigger items like furniture, a boat, or an RV? We have options for that too! Get in touch with our friendly resident managers to find the right storage solution for you.